NF Railway has introduced Cashless transaction facilities with the system of issuing PRS tickets through Credit/Debit Card transaction. The first machine has been installed at PRS/Kamakhya on 12.12.2016 and made operational from 13.12.2016. With this the passengers now can purchase reserved tickets by swapping the card as per the tie-up with SBI. 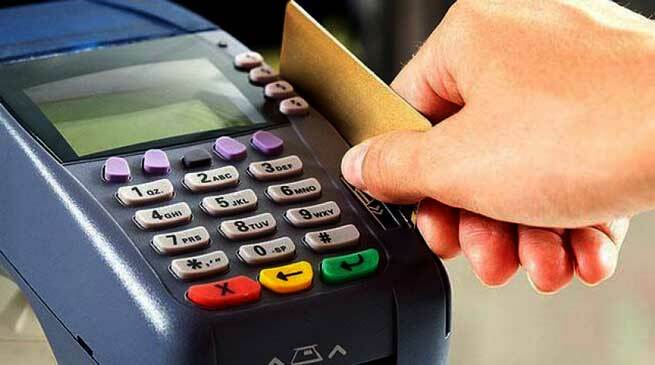 Total 237 PRS having 315 counters will be provided with Point of Sale (POS) machines for which necessary intimation has been given to State Bank of India ( SBI). Chief General Manager of SBI visited Kamakhya station today along with railway officials and ensured that seamless operation will be provided at each location. The POS machine provided is based on GPS technology and no telephone connection is required. The machine can work for a period of six hours at a stretch without electricity. The POS machines will be installed in a phased manner. The important PRS will be covered first. And thereafter the other stations will be provided with this facility.